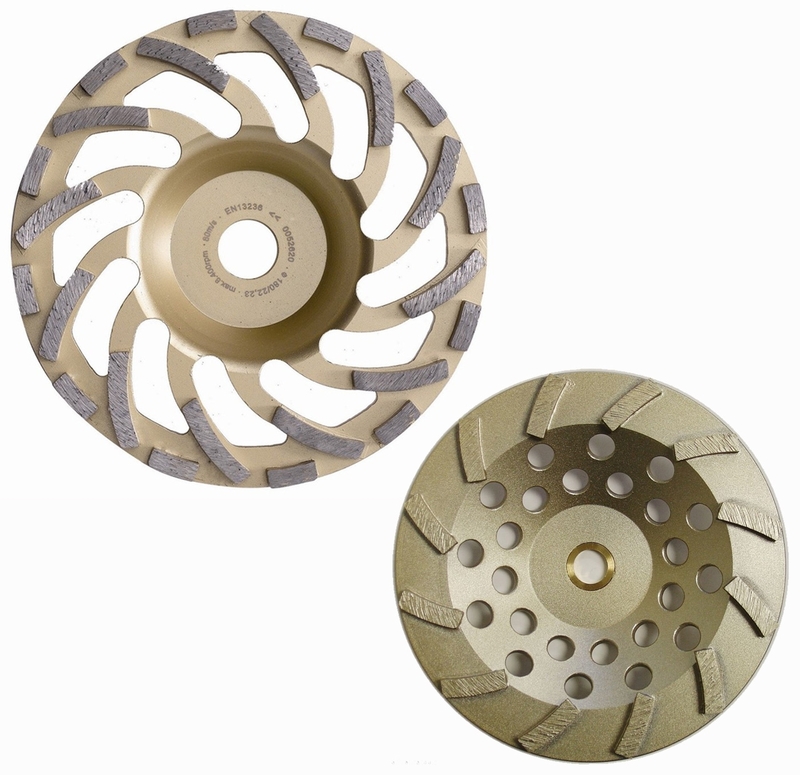 Audel offers various Diamond Products for diamond drilling or core cutting process. Diamond drilling is a process of cutting through solid rock using a diamond impregnated drill bit attached to the end of a hollow drill rod. 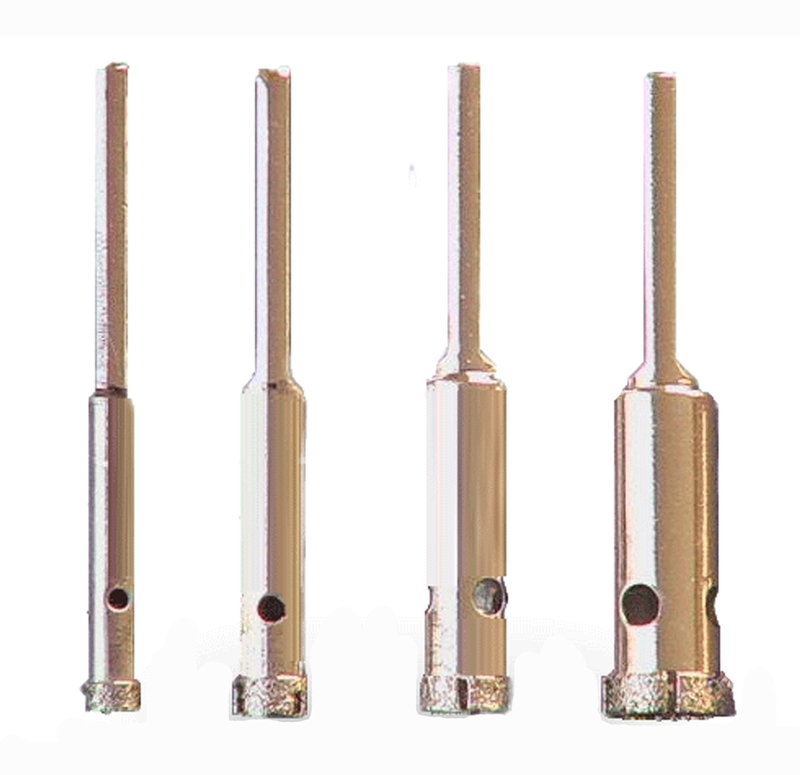 It is widely used in the industrial and construction sectors and known as the gold standard method for drilling holes. 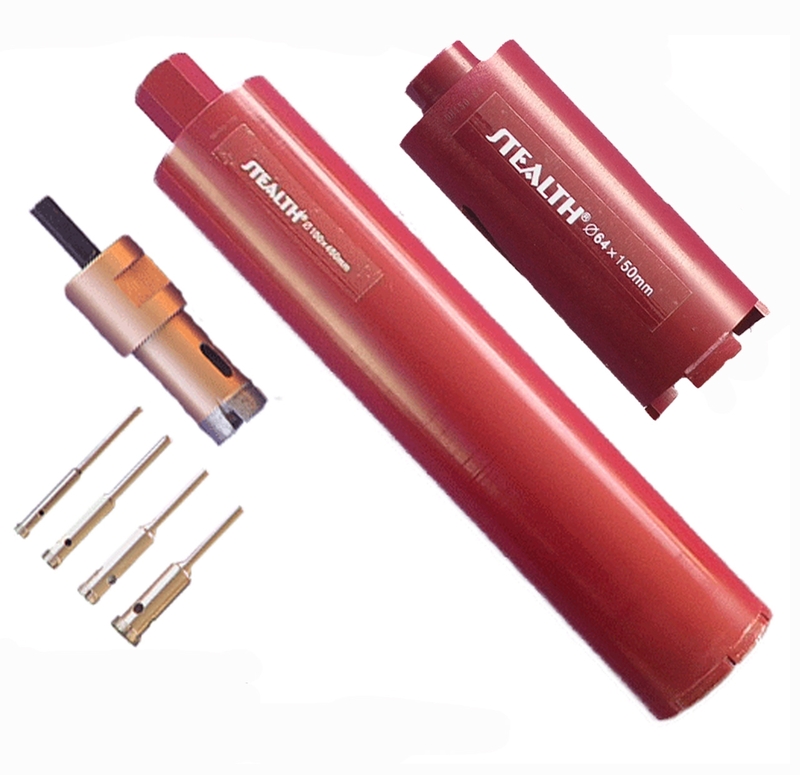 It offers a number of distinct advantages over conventional drilling such as low noise output, more precise method of drilling, more lightweight and versatile. Get the best deals available at Audel, our online store, for many types of equipment to assist you in your drilling process. A diamond product or tool is a cutting tool with diamond grains fixed on the functional parts of the tool via a bonding material. 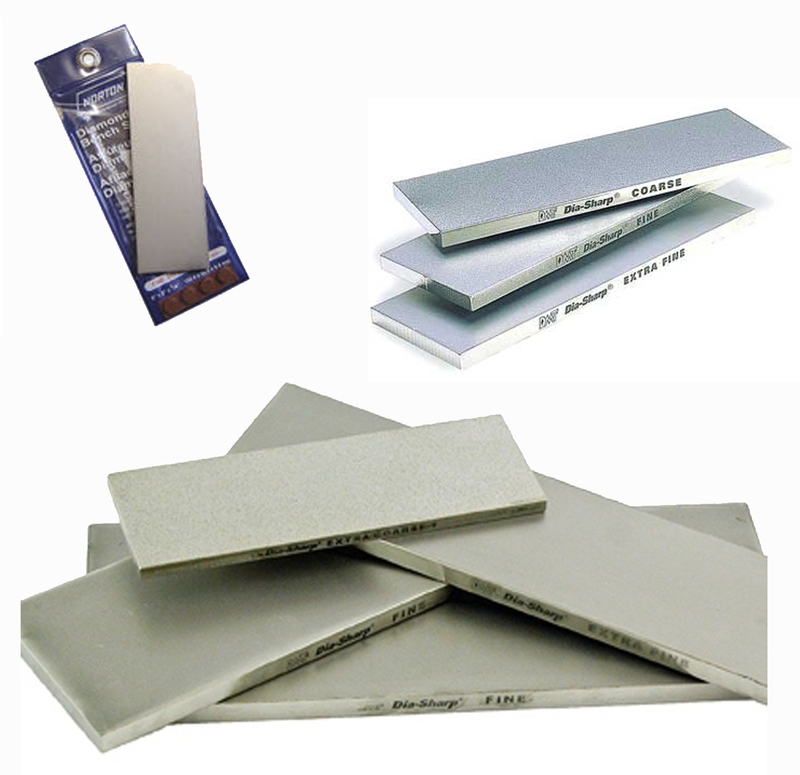 As diamond is the hardest known natural material, diamond tools have more advantages over tools made with common abrasives. 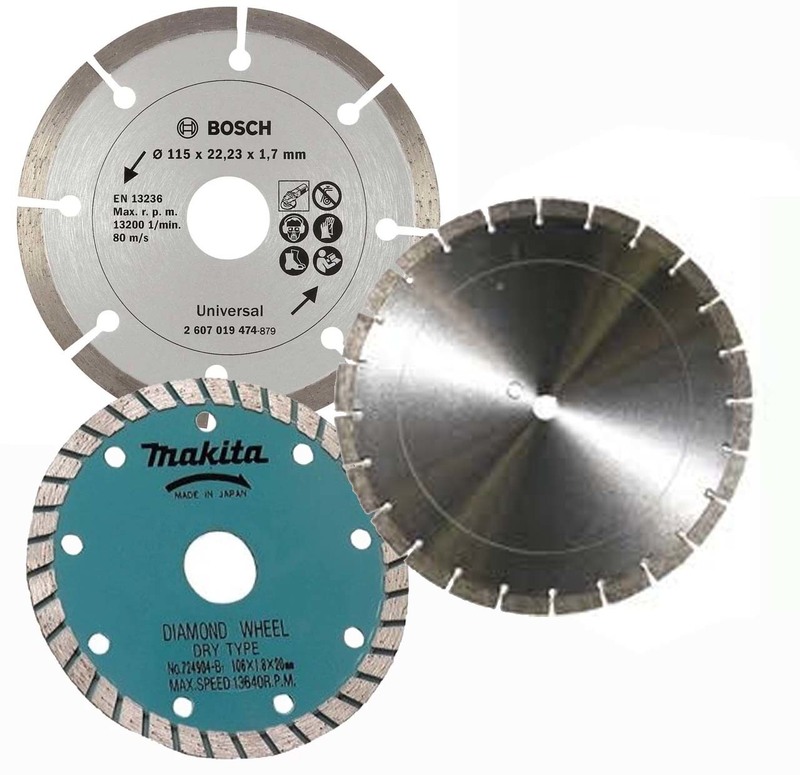 In our large catalogue of Tool Accessories, we offer various Diamond Tools such as Angle Grinder Core Cutters, Core Drill Cutters, Diamond Cutting Blades, Diamond Drill Bits, Diamond Grinding Wheels and Sharpening Tools. These tools are quality checked and manufactured in collaboration with trusted brands such as Makita, Hitachi, Bosch etc. Audel has become one of the most reliable names when it comes to the manufacturing of industrial tools. 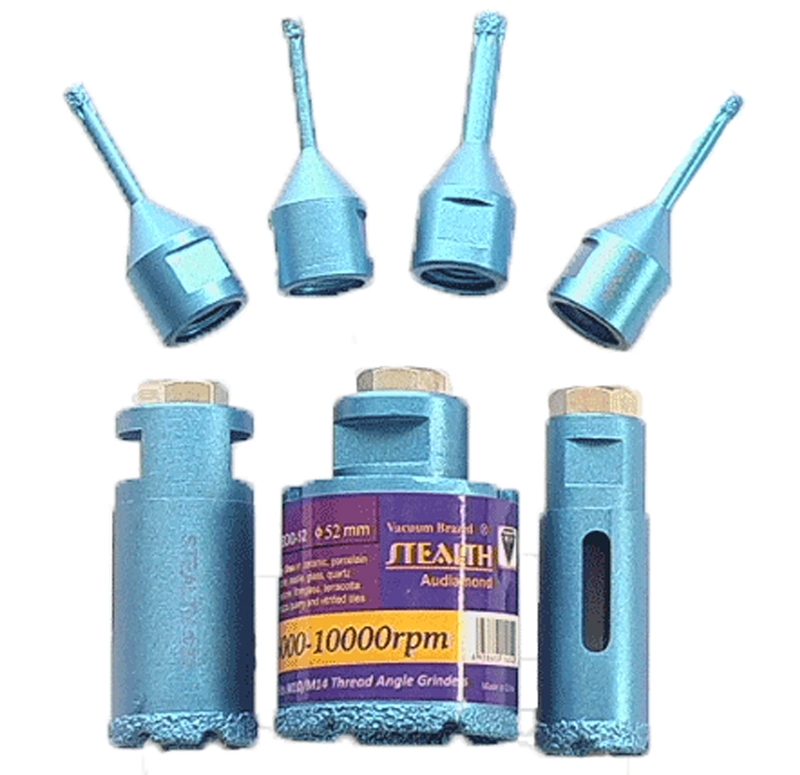 We specialize in high quality industrial tools and provide online after-sale services as well. Shop securely online at our store and get the best deals available with the assurance of your order being delivered at your doorstep in perfect conditions.